The BritHop Series, pioneered by Drinks Maven, has been initiated in conjunction with hop merchant Charles Faram and the British Hop Association [BHA] and aims for a supergroup of new and exciting British beers to be brewed by some of the nation’s top brewers. 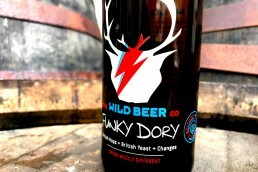 Each beer will also be aligned with a music track from a British band or artist that suits the beer. 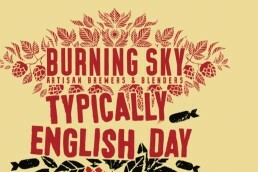 The limited line-up of beers from the BritHop Series will be available to taste during Beer Day Britain on the evening of 15th June 2018 at Mother Kelly’s Paradise Row, Bethnal Green, London. A playlist of music from British bands and artists, including the selected music tracks, will be playing throughout the night. 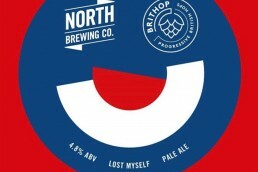 BritHop is an independent project and a way for beer and music fans to also show support for local industry. The BritHop Series will launch aligned with Beer Day Britain and the limited line-up of beers will be available to taste at a party at Mother Kelly’s in Bethnal Green London on the evening of 15th June, 2018.